Not many realize how important it is to be able to respond to an emergency until they are faced with one. Many lives could be saved had the person who found the victim (a person in need of medical attention) is able to provide basic life-saving skill such as CPR (Cardiopulmonary Resuscitation). The PADI Emergency First Response (EFR) is a course for divers and non-divers. This is a dry course where no prior qualification is required. At Seaventures Dive Rig the course is conducted with a combination of knowledge and skill development and realistic scenario practice. If you are PADI Advanced Open Water Diver and would like to take on the next step in your diving adventures, the EFR courses meets the CPR and first aid training requirements for the PADI Rescue Diver course and all professional-level ratings. For non-divers, having life-saving skills will also equip you with Secondary Care (First Aid) as not all emergencies are life-threatening and sometimes medical services can be delayed. 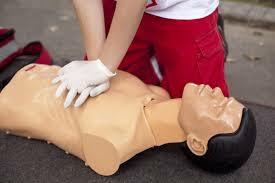 By providing first aid while waiting you help in easing pain and reducing further harm. One of the main focuses of the course is building your confidence and ability to respond effectively to a medical emergency. Guided by a PADI Emergency First Response Instructor you will learn internationally recognized medical guidelines for emergency care. Learn to save lives, sign up today for the PADI Emergency First Response Course. 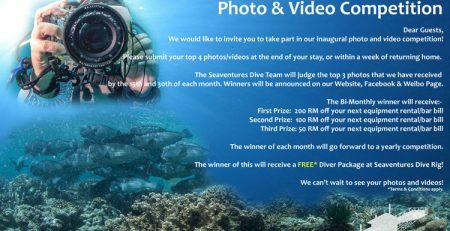 Seaventures Dive Rig is a 5* PADI Dive Centre. 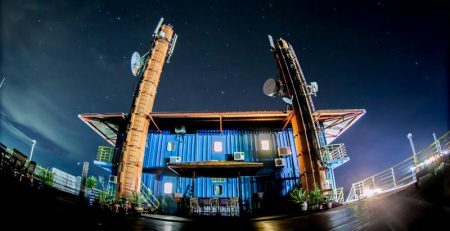 The PADI EFR instruction can be in English or Chinese. Do get in touch shall you need further information.